After the eventful month of February, we didn’t sit back and relax, but started March full steam ahead. Our teams travelled across the globe with a packed trade show schedule to introduce the Trimble MAPS platform at multiple industry events. Additionally, we had the pleasure to host Aviad Almagor, Director of Trimble’s Mixed Reality Program, to give a demo at our newly opened third floor offices in Princeton. Find the Trimble MAPS highlights of March 2019 below. 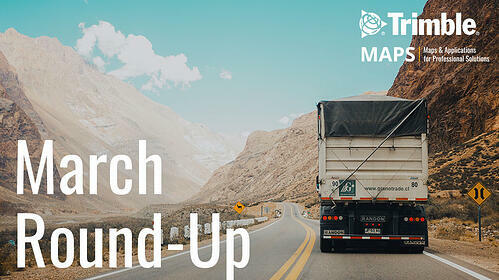 We kicked off the month at the Truckload Carrier Association’s Annual Convention in Las Vegas, NV where we showcased our solutions for trucking companies. In Europe, we exhibited at two Zebra EMEA partner events in Bologna, Italy and in Madrid, Spain where our teams introduced the Trimble MAPS platform to a wider audience. Did you know that we have been an Oracle Partner for 16 years? At the OTM User Conference in Amsterdam, Netherlands, we showed how our world wide commercial routing and mapping visualisation helps shippers and logistics providers improve operational consistency and productivity. Towards the end of the month, our French team exhibited at SITL in Paris, France. The Transport & Logistics Innovation Week is one of France’s biggest events for transport, logistics and supply chain solutions for industry and retail. We also attended Leaders in Logistics: Postal and Parcel Europe together with our partner Pocketmobile in Madrid, Spain. The show is Europe’s premier event bringing together leading logistics and postal operators. Last but not least, our US team exhibited at the Mid-America Trucking Show in Louisville, Kentucky. The show is one of the highlights of the spring trade show calendar and our experts were busy showing MileOn by PC*MILER in action. 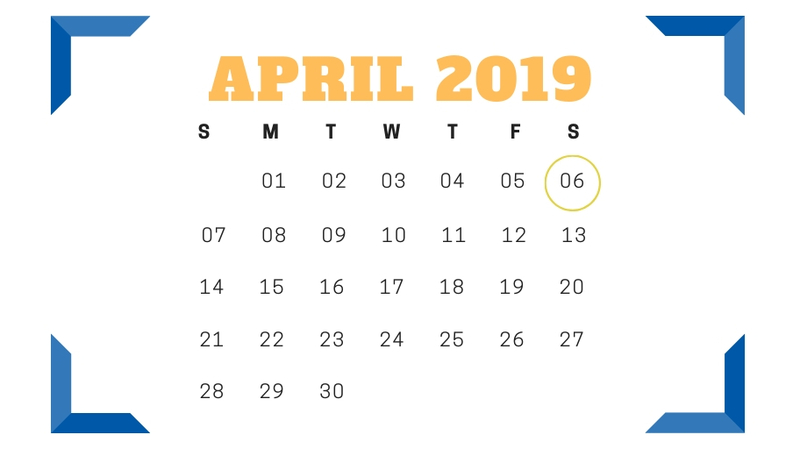 GPS Week Number Rollover (WNRO) and End of Week (EOW) event will take effect on April 6th, 2019. This will affect the way dates are processed in GPS systems and will directly affect any operators with integrated Global Positioning Systems. Please find all the details here in our blog post. 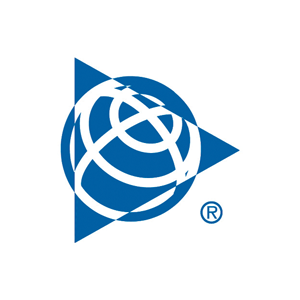 Last month, ALK Technologies joined forces with the Appian product family. The Trimble MAPS platform integrates ALK’s industry standard mileage, mapping, routing and navigation with Appian’s fleet routing, scheduling and optimization solutions. The result is a comprehensive platform designed to serve the entire commercial vehicle routing workflow from network modeling and strategic route planning to trip management and execution to real-time visibility and post-trip analysis. If you're not familiar with Appian and what they do, check out our blog post and find out about Appian’s history, solutions and future plans. The Princeton office had the pleasure of hosting Aviad Almagor, Director of Trimble’s Mixed Reality Program, to present the work Trimble is doing to connect the physical world to the digital world. Trimble’s suite of mixed-reality software provides enterprise customers in architecture, engineering, construction, mining and utilities the ability to transform their work with spatial computing technologies. Read about it in our recap. The Mixed Reality demo was a great opportunity to officially open the third floor of our Princeton office, where we increased our workspace, lounge area and conference room. Watch the video to get the first look. Trimble MAPS is growing and we are hiring staff in Software Engineering, GIS, Support, QA and Sales. Are you interested? Have a look at our job openings for Princeton, Oklahoma City and London. If you happen to be at one of these upcoming events, please drop by to say hello and to learn more about Trimble MAPS. Our experts will be happy to speak with you!